Professional Consultation on choosing eyewears that are fashionable, suitable based on the image of your choice. Funky or Classy? Casual or Formal? You Say it, We Pick it! Full Comprehensive Refraction and prescribe ophthalmic lenses which suit your personal lifestyle usage, example: UV-protected, Anti Blue Light Lenses, Anti-Fatigue (Eye-Relax) lenses, Bifocal or Multifocal, with reasonable price! Starting from just RM98. Using slit lamp biomicroscopy to examine the health of cornea surface deep into crystalline lenses, also for contact lenses fitting. 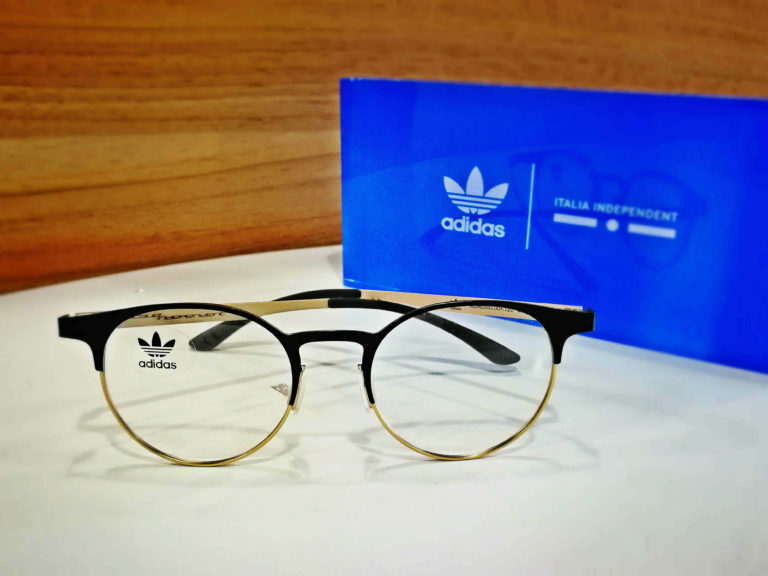 Customize Semi-hard lenses with highly breathable material, suitable for high astigmatism & high power individual who seek for clear vision & healthy eyes! 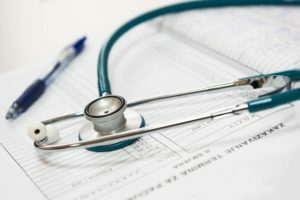 For candidates with Keratoconus too! 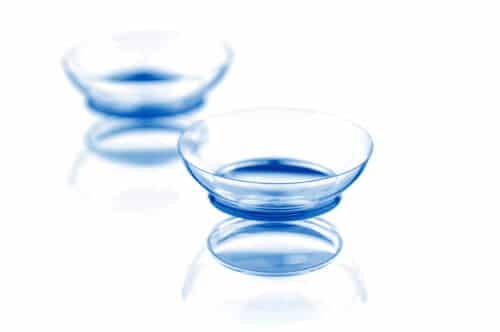 Offer contact lenses that have both distance & near power for people 40 yo & above who experience difficulty in reading (Presbyopia) but wanted to wear contact lenses. Amblyopia treatment should be conducted as early as possible as vision therapy is most effective when it’s administered at an early age. 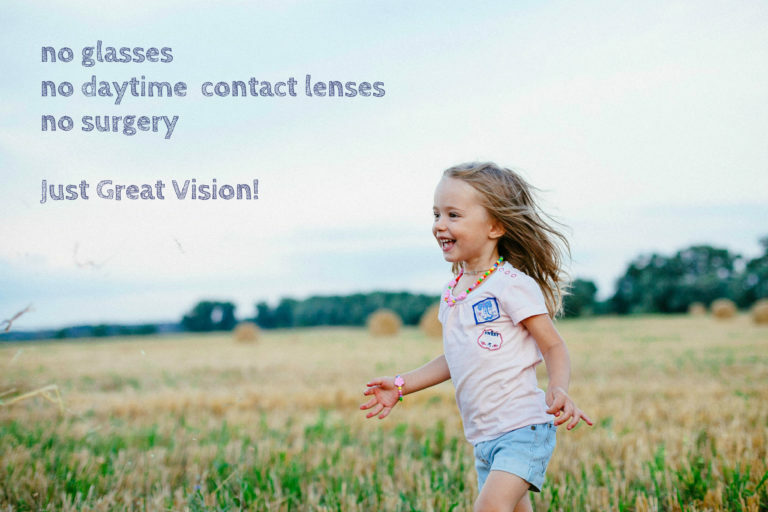 A special lenses that you sleep with at night and take off in the morning to obtain good vision without glasses & control your short sighted progression in long term. 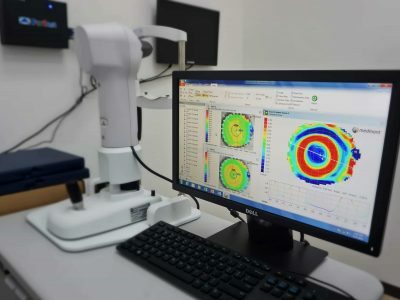 Our Optometrist, Edric Tan, who is specialised in fitting Orthokeratology lenses and RGP lenses, spent 2 years (2014-2016) working for Menicon Co., Ltd. Menicon is Japan's first and largest contact lens manufacturer, who specialise in manufacturing Ortho-K lenses. During his tenure in Menicon, Edric had undergone training in Holland. Special lenses that provide constant relaxation to the eyes' muscle while doing near work so that to slow down shortsighted progression. 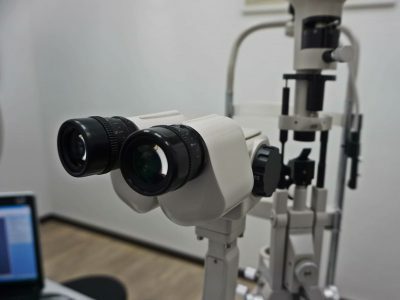 Symptoms of dry eyes may include stinging, burning, foreign body sensation, sensitivity to light, tearing, tired eyes, and difficulty wearing contact lenses. Tear film and eyelid to be examined and professional advices for Dry Eye Syndrome. 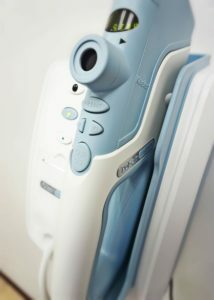 Retina Fundus camera to observe the optic nerve structure to determine any damaged occur on the nerve. 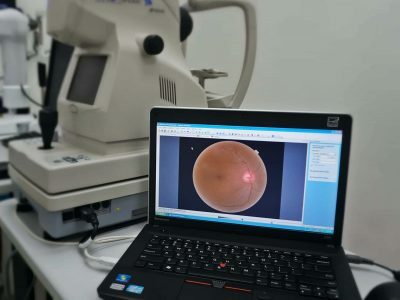 Retina Fundus camera to capture the retina (back surface of the eye) to look for abnormalities of blood vessels, retina background. Especially those with diabetes & hypertension. Free cleaning service and adjustment (at customer's own risk) for all types of glasses (spectacles) and sunglasses. Still can't get used to your multifocal (progressive additional lenses) or bifocal? Bring your glasses and come and Find us now! We will teach you step by step of learning how to use your multifocal / bifocal glasses and get used to it in no time. 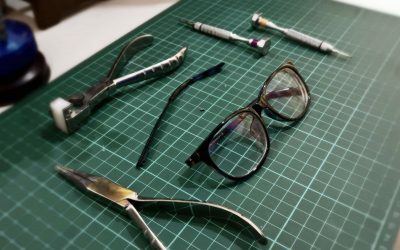 Free Consultation, whether your glasses are made by us or from other places! 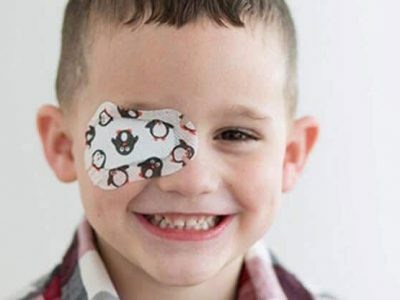 Free Referral letter and recommendation to the opthamologists or eye surgeons for your need. Cataract surgery, Glaucoma treatment, Cornea transplant, Ocular muscle surgery etc.